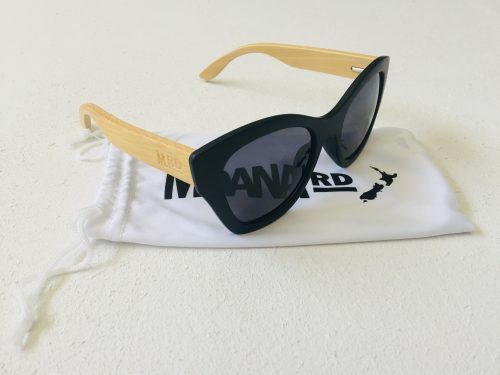 Shop online for your next pair of Sunglasses at Marigold & Amber. 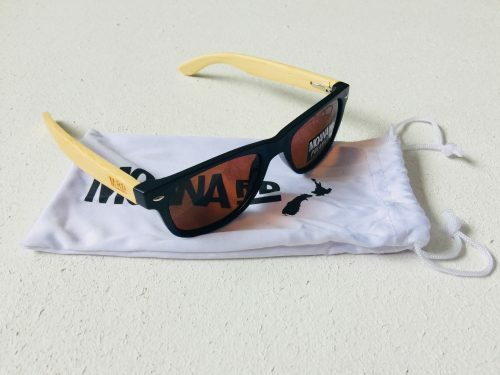 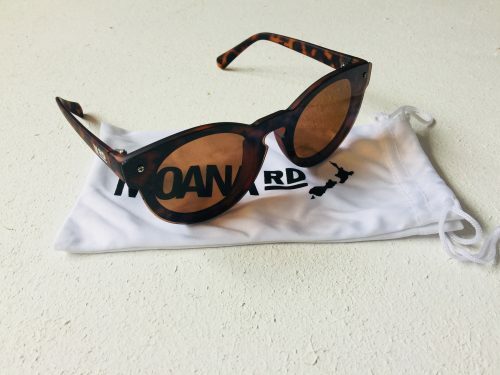 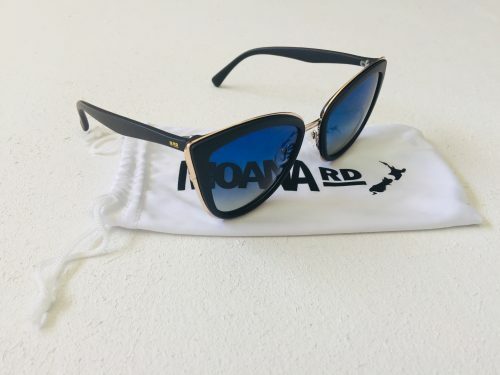 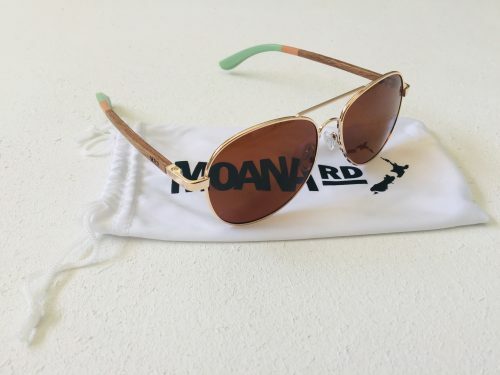 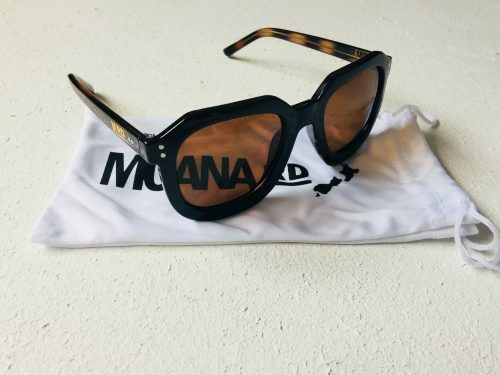 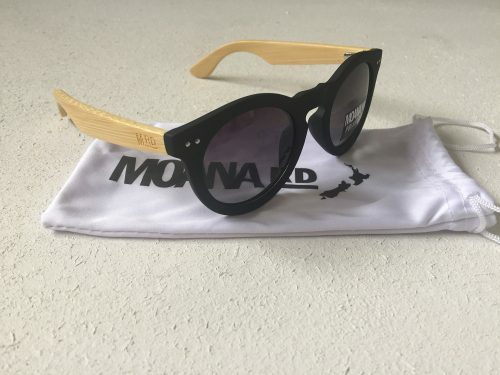 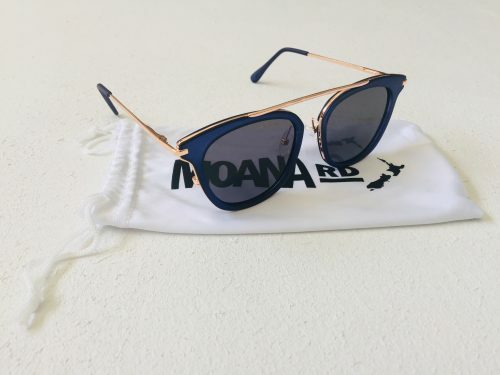 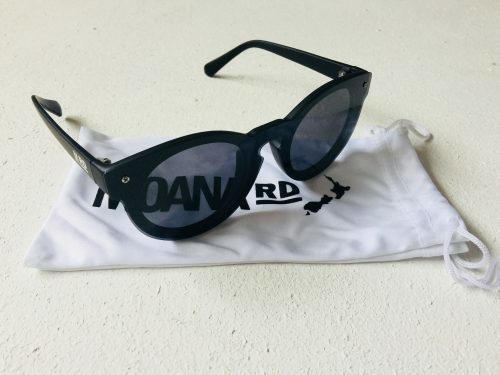 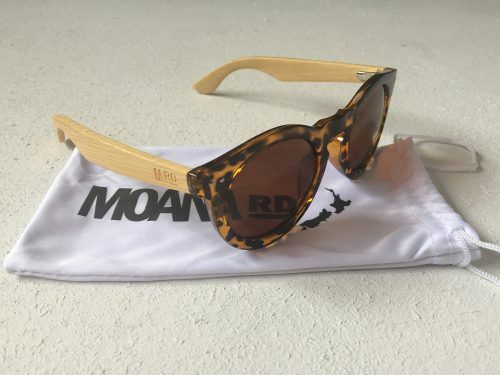 We stock a gorgeous array of Moana Rd Sunglasses. 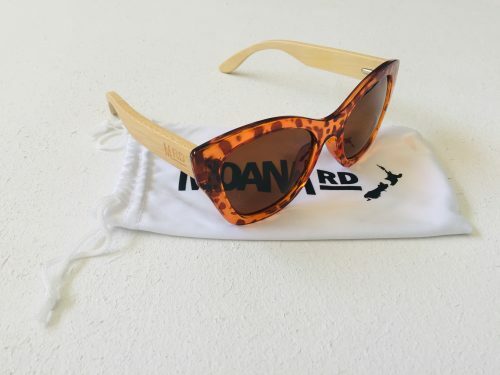 Very well priced, you won’t be able to stop at one pair. 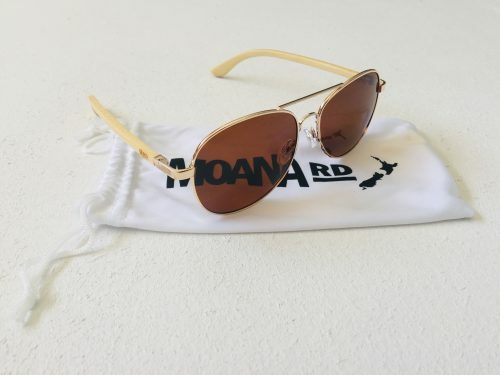 These sunglasses will take you from a casual day at the Beach to a Glamorous day at the Races with ease.